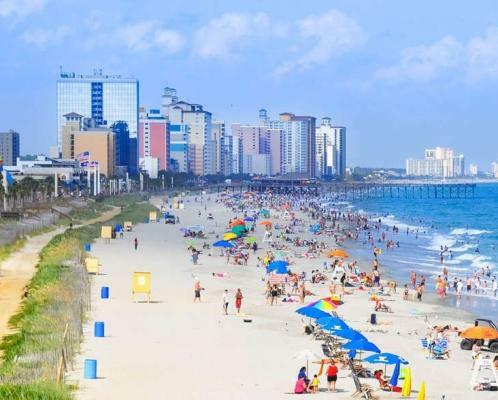 Congratulations to Dawn Kincaid Thompson for correctly guessing yesterday’s Trip Tuesday secret. The secret pictured was visitors trying paddleboard yoga, courtesy of Surf the Earth. 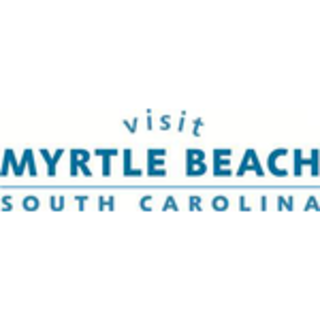 Dawn, please send an email to media@visitmyrtlebeach.com to book your 60 Secrets adventure!